I got a new crepe dress from Tsumori Chisato. 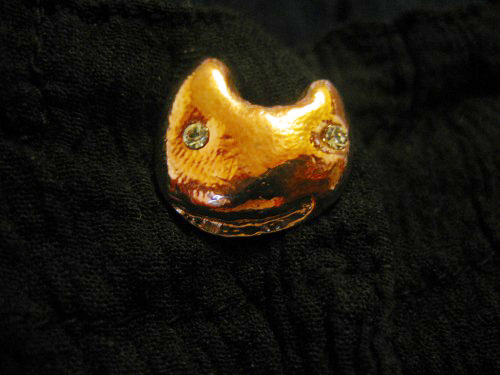 The top of the buttons shape is a cat ! !